My, my, my I have been remiss! 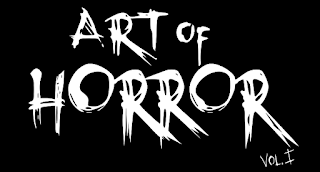 The 2014 Annual Zombie Walk is almost here! Despite some Bureaucratic nonsense, the walk IS going ahead. This years walk will be held on Sunday Oct. 5th at the Garden of the Provinces and Territories at 4PM. You can maps and details at the link above. 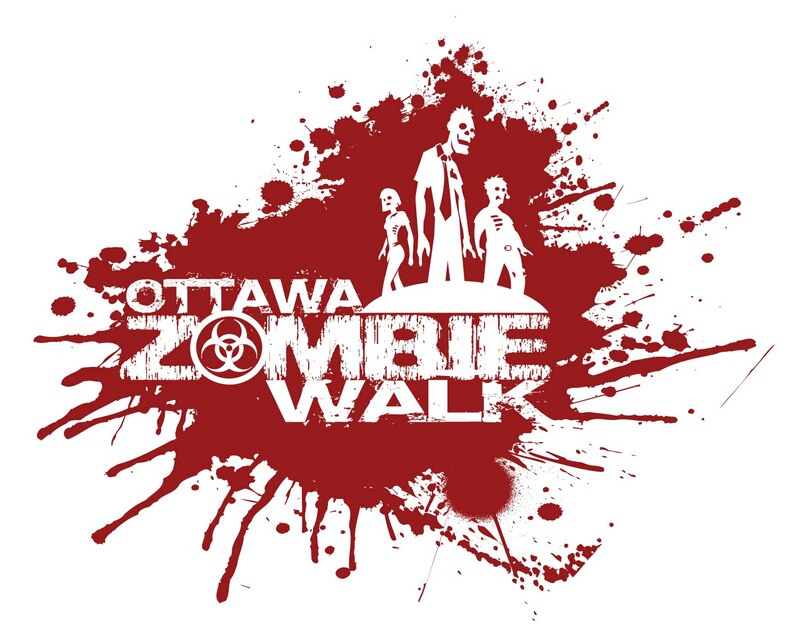 As always this year's event benefits the Ottawa Food Bank, so come out, get Zombified and support a great cause.